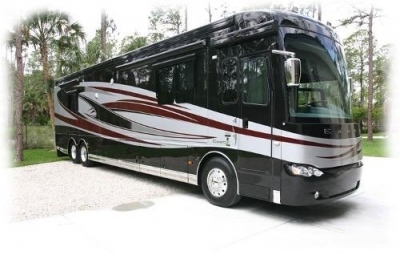 Your RV may be the King of the Road but it’s a monster to clean. A full-service eco-steam service from DetailXPerts ensures that even the most inaccessible areas of your vehicle are professionally and hygienically cleaned. Our DetailXPerts Professional will come to you, at a time best suited to your schedule. Using our advanced cleaning system, you are ensured the best results available. So relax and kick back, knowing that your prize chariot is being given a Royal Treatment that’s fit for a King. Schedule an appointment now and get 25% discount on your first service!